If your neck or lower back has bothered you, you are not alone. Eight out of ten adults will experience neck pain and/or low back pain at some time in their lives. Most symptoms are blamed on car accidents, sports injuries, poor muscle tone, muscle tension, spasms, ligament or muscle tears, and joint problems. 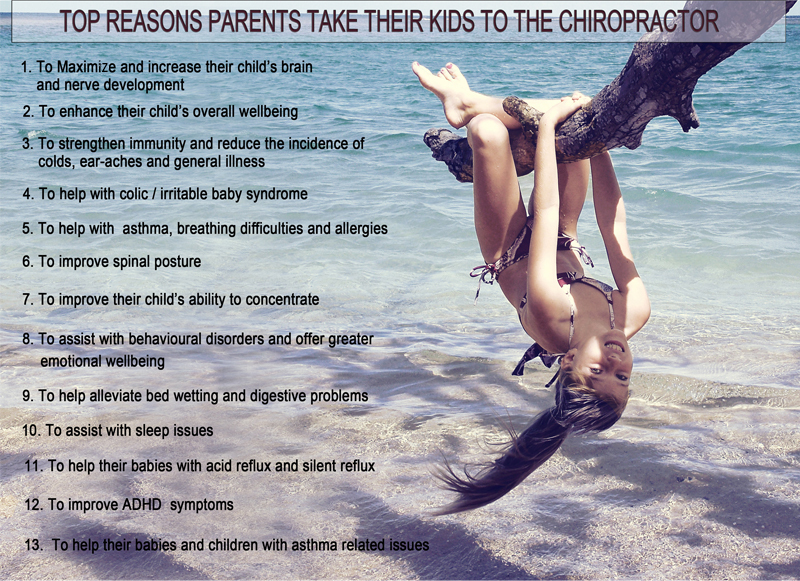 Busy parents, athletes, weekend warriors, golfers, runners, anyone can benefit a great deal from routine chiropractic care. Regular chiropractic visits may help maintain bodies at the high level of activity to which they have become accustomed and even aid in function allowing the body to self-heal when proper alignment is achieved and maintained. Additionally, sports injuries are less likely to be serious and can heal at a significantly faster rate in those who receive regular chiropractic care, especially when combined with other healthy activities such as regular exercise and eating a nutritious diet. Contact us today and let us help restore and maintain balance within your body, leaving you better prepared to live life to its fullest.